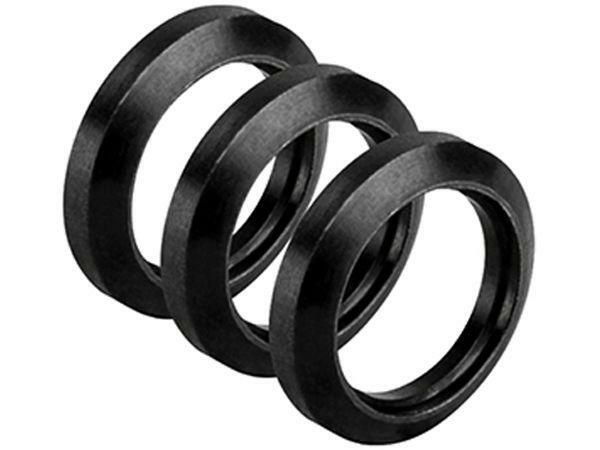 AR15/M4 Muzzle Crush Washers (Set of 3) |ReplicaAirguns.ca | Easter Weekend Sale! Comments: Control your muzzle brake with the AR15/M4 Muzzle Crush Washers. This set is designed to let you time the muzzle brake and flash hider on your barrel for optimum shooting performance. Includes three crush washers.